Landing pages literally serve as the location your prospect “lands” on your website. 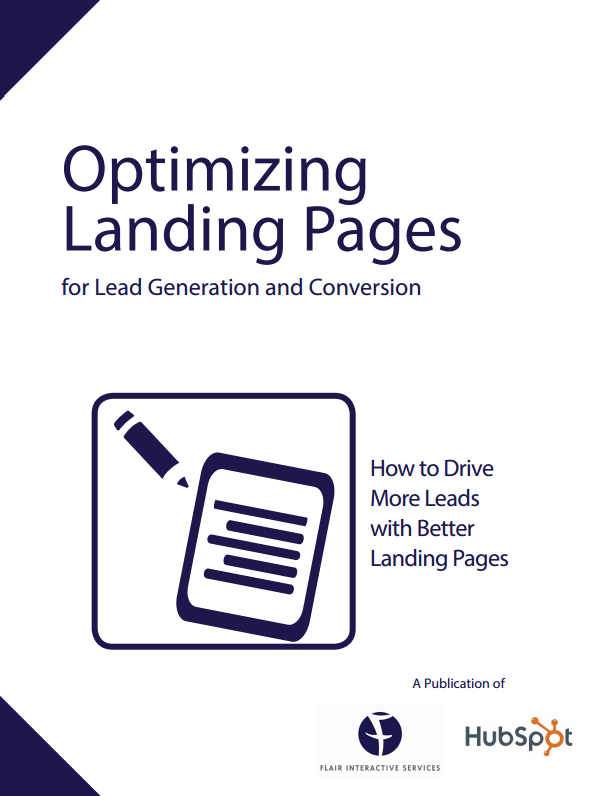 In addition to prospects, many repeat visitors or customers will come across your landing page. Your landing pages need to be optimized for every stage of the marketing funnel.